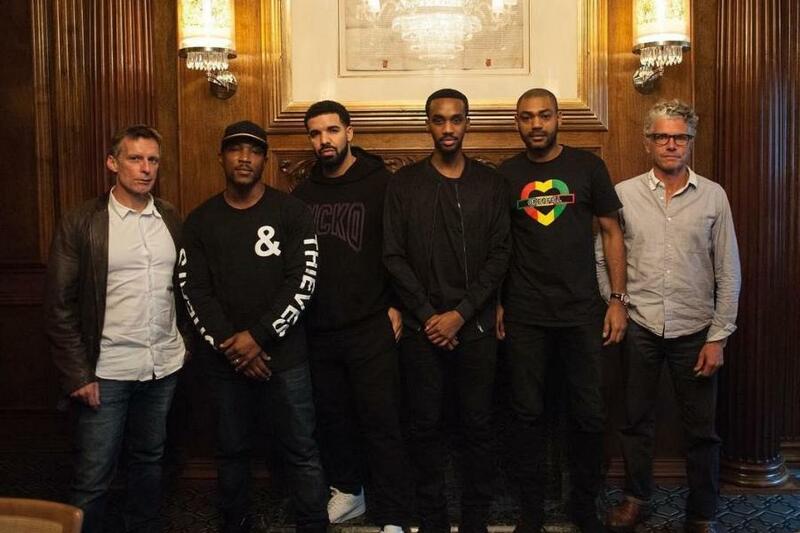 Netflix is teaming up with Canadian rapper, Drake to produce a new season of London street drama, Top Boy. The streaming service already secured the global streaming rights to the hit series and, according to Hollywood Reporter, will premiere the third season in 2019 as a Netflix original. The third season will pick up as Dushane (played by So Solid Crew's Ashley Walters) returns from exile to his home in London to reclaim his throne in the highly lucrative drug market. He will team up with Sully (played by UK rapper Kano), his spiritual brother, partner, and sometime rival who is also returning to the same streets after his own form of exile — prison — comes to an end. Awaiting them both is Jamie, the young, hungry and ruthless gang leader whose ambitions leave no place for Dushane and Sully. Drake has made no secret of his admiration of the series, saying "the human element drew me in". The series' original creative team will return to write the script and executive produce along with Drake, his business partner, Adel "Future" Nur, and Maverick Carter and Jamal Henderson for LeBron James' SpringHill Entertainment banner.